Your Chance to WIN PRIZES from our favourite local businesses. PLUS Market Updates, New Listings, Information and Much More. Sign up Today! When you are selling or buying a luxury home in the Okanagan, it is vital that you choose a real estate professional that understands your particular needs and overall luxury lifestyle and it is essential to partner with an experienced agent with knowledge of the Okanagan and has specialized training in luxury real estate market. Every independent agent with OkanaganLuxuryHomes.com has completed extensive training through the Institute for Luxury Home Marketing and many have received the Certified Luxury Home Marketing Specialist™ (CLHMS) designation and have earned the Million Dollar GUILD™ recognition, which require proven performance within the luxury home market. As members of the Institute, our specialized agents have access to exclusive market information, the latest buying/selling strategies and, most importantly, marketing opportunities that are not available to agents without these designations. These reports, tools and particular knowledge make our agents the best choice for affluent buyers and sellers of luxury properties in the Okanagan Valley. 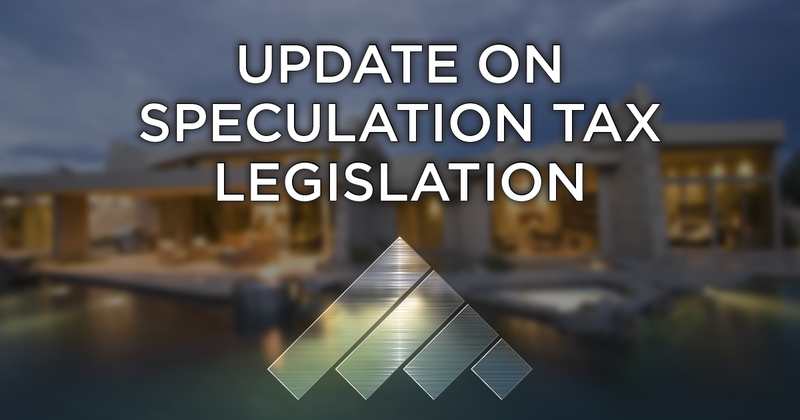 MORE THAN 38% OF ALL OKANAGAN LUXURY HOMES ARE NOT PUBLICLY SHARED BY THEIR AGENTS OR ARE OFF-MARKET/PRIVATELY LISTED. 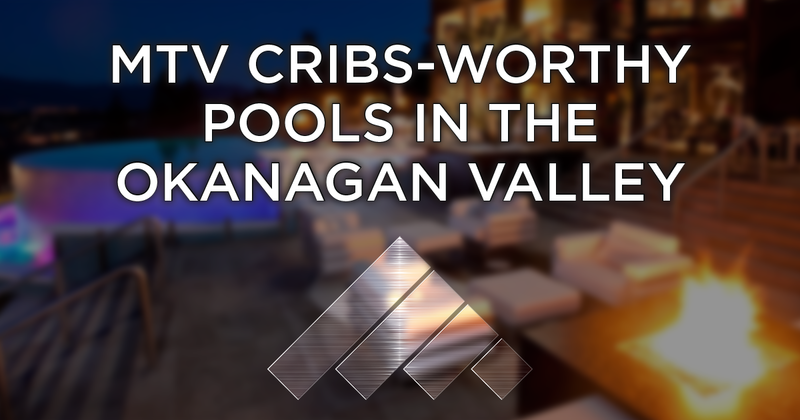 The Okanagan Luxury Homes Network is the largest collaboration of Luxury Real Estate Specialists in the entire Okanagan Valley with experts in Kelowna, Vernon, Penticton, Lake Country, Summerland, Osoyoos and many other towns throughout the Okanagan Valley. Please tell us about the property you're looking to sell or by contacting us directly. Let's get started!. 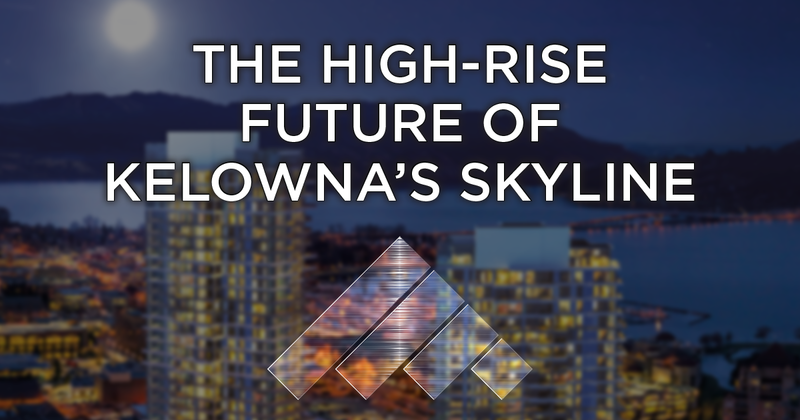 Luxury homes are often unique in many ways and lack direct comparables that could normally be used to determine a current market value. Many features including floor plan, finishings, view, condition, amenities and location need to be taken into consideration to establish an accurate market value. 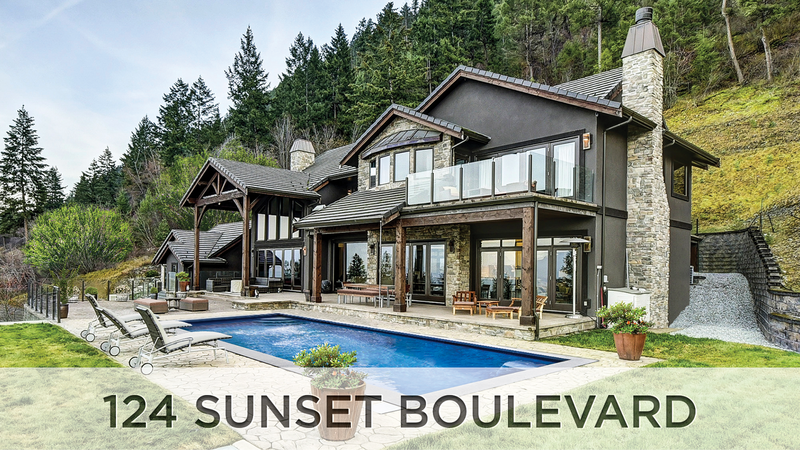 If you are considering selling your home, our Luxury Real Estate Specialists have extensive experience with high-end properties in the Okanagan and would be pleased to assist you in determining the current value of your home. LOOKING TO BUY AN OKANAGAN HOME?